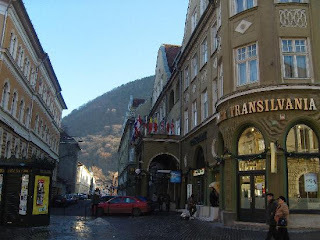 Hello and welcome to all who are new, below I've listed several pictures on Transylvania, take some time, and at the bottom I have a question for you. 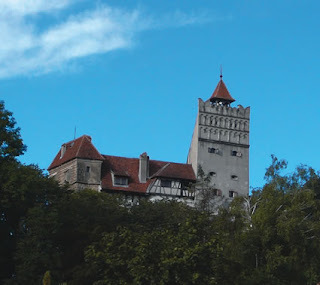 My Question: when you look at these three images, what sort of feelings towards Transylvania do they give you? 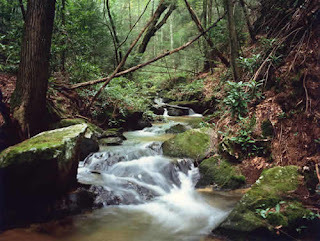 I love the photo of the stream. Soft and dream-like. Thanks for the wee plug for my Scotland blog! I appreciate your support.